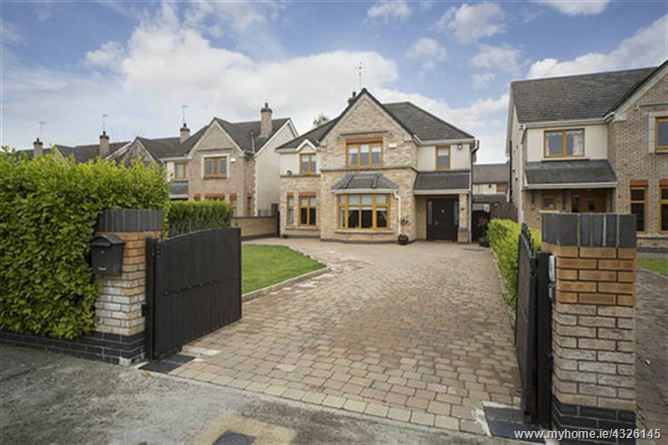 Sherry Property Consultants are delighted to announce this stunning 4 bedroom detached property in the very popular development of Grange Rath. 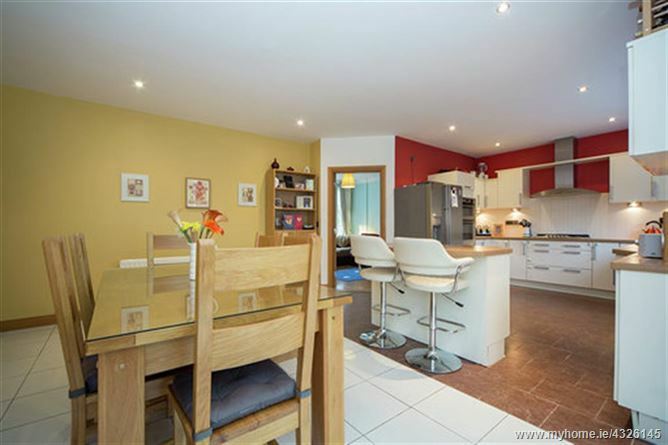 Situated in a quiet cul de sac with no drive through traffic, this property boasts bright and spacious living accommodation, cobble lock driveway, fully enclosed front and rear gardens and is decorated to a very high standard. 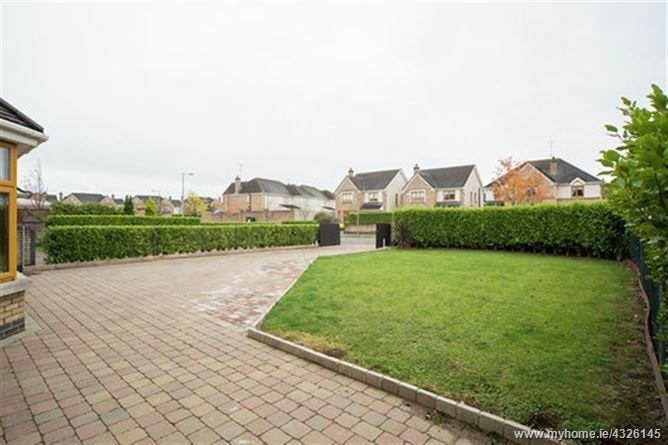 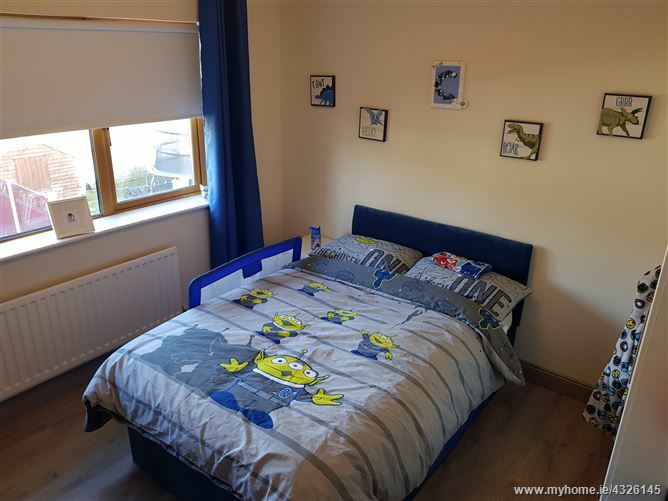 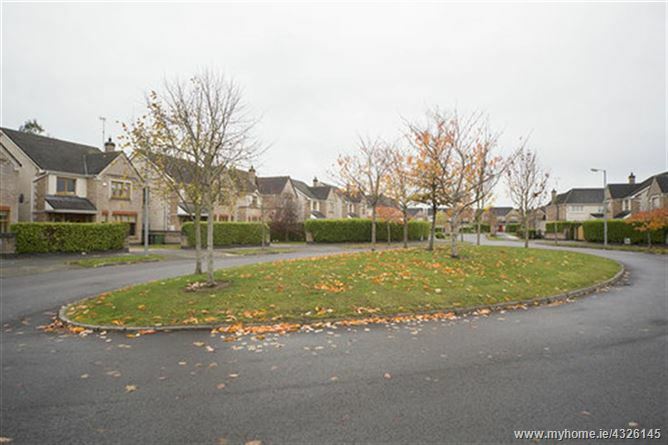 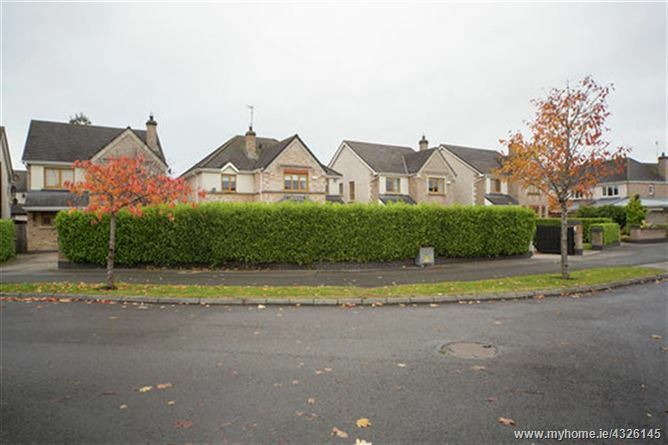 Just off Matthews Coaches Dublin commuter route and within walking distance of South Gate Shopping Centre, this property is close to shops, schools, créche, the local train station and bus routes and only minutes from the main M1 motorway. 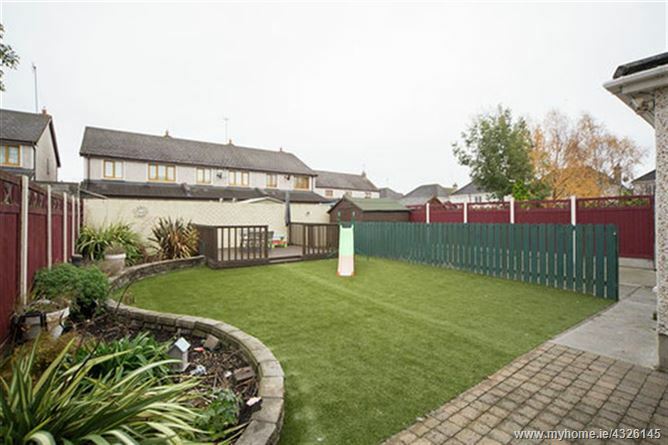 This property is sure to make a beautiful family home. 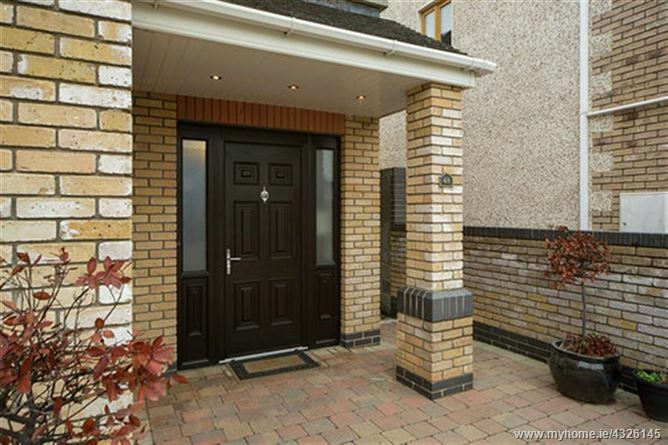 - New “Climote” heating system installed, this system allows for the heating to be controlled by Mobile App. 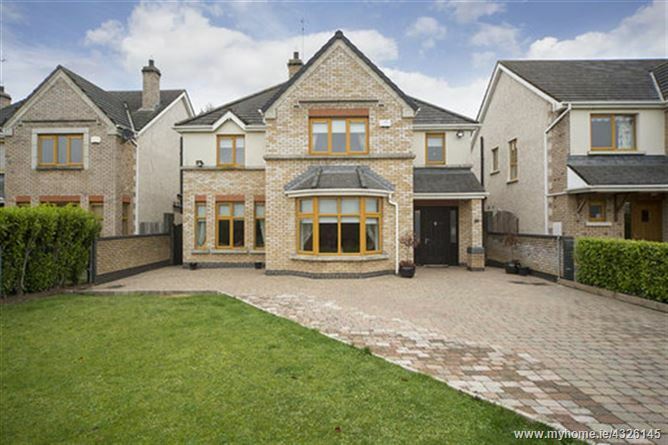 - Beautiful ¾ red brick façade. 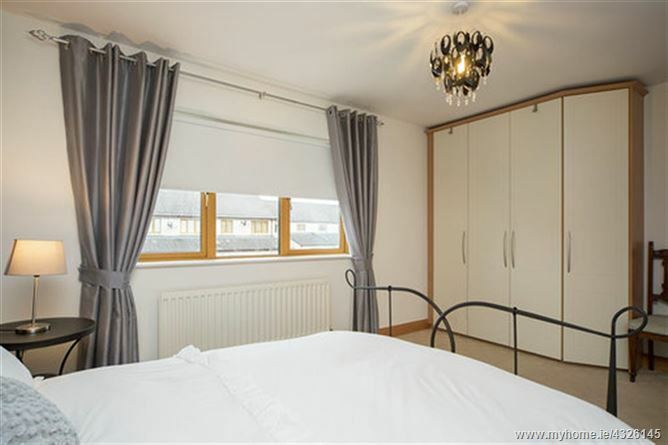 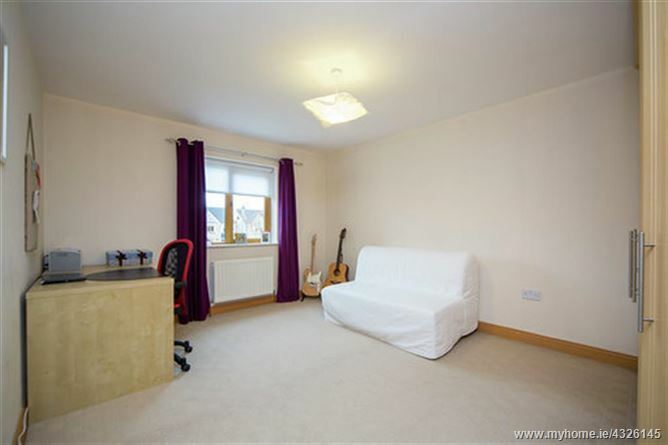 - Bright and spacious living accommodation. 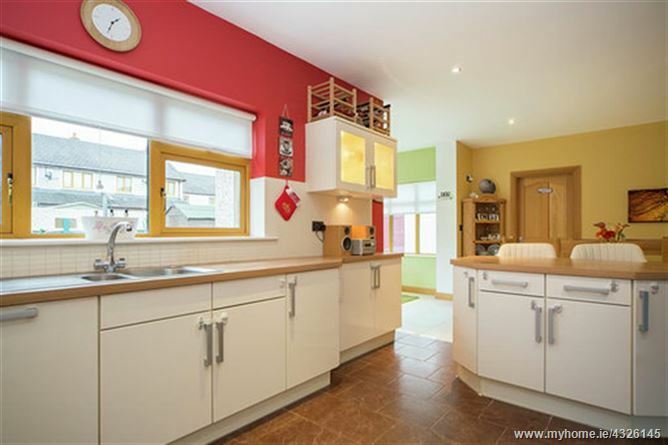 - Decorated to a very high standard. 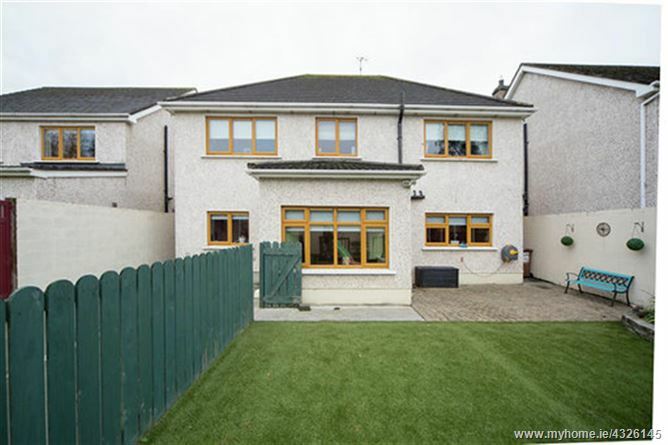 - Fully enclosed front and rear garden. 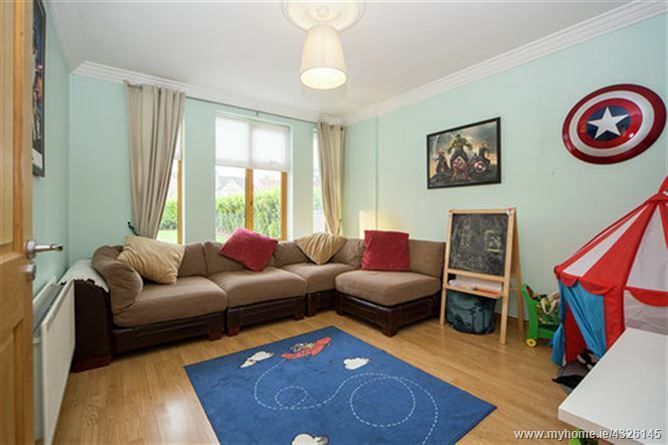 - Close to sports facilities, shopping, crèche. 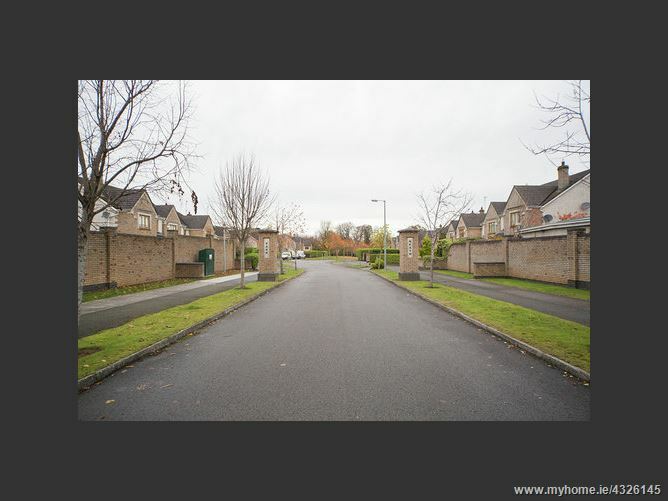 - Just off Matthews Coaches Dublin commuter route. 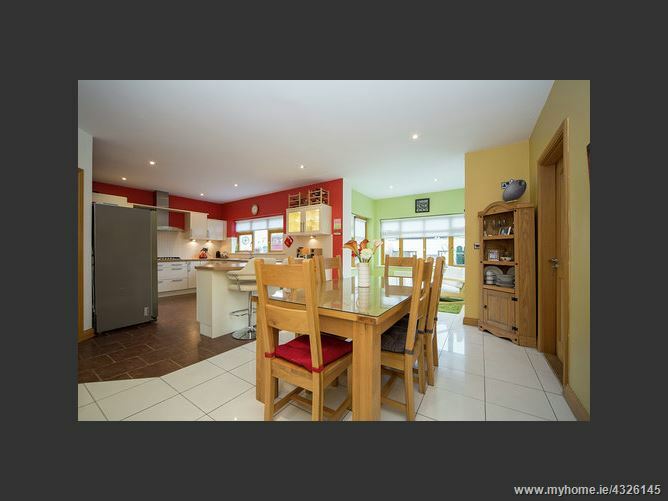 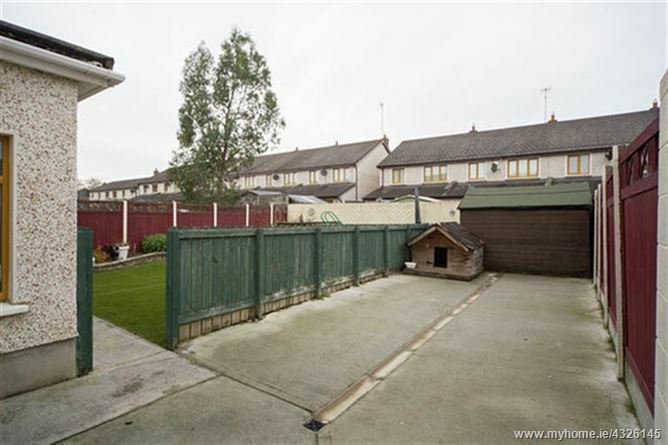 - Minutes from schools, bus and train services, Drogheda town centre and the main M1 motorway. 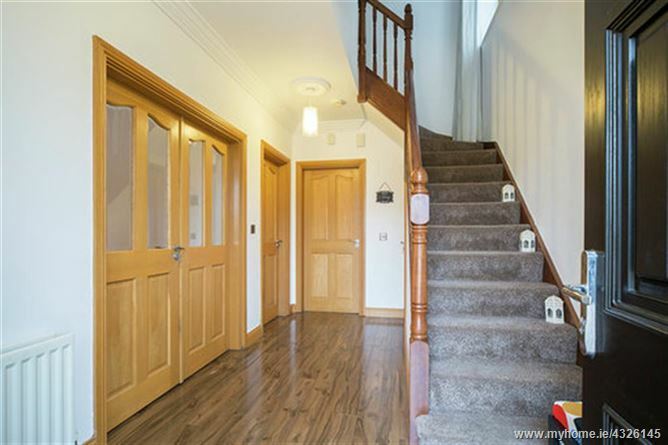 Entrance Hallway: 4.4m x 2.5m Wooden flooring, Carpet stairwell, Coving, Double doors to sitting room. 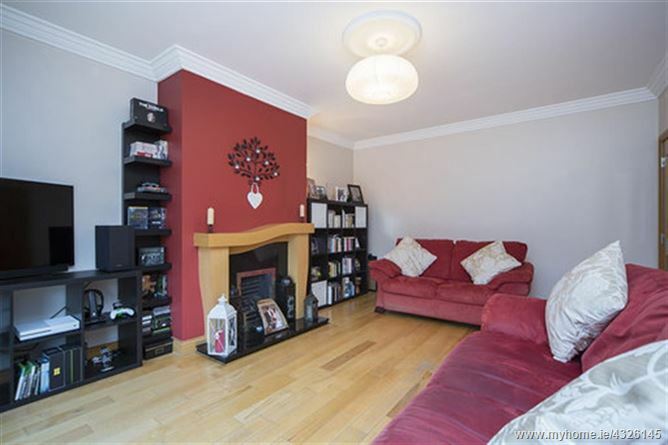 Sitting Room: (4.6m x 4.1m) + (2.1m x 1.1m) Wooden flooring, Coving, Bay window, Wooden surround fireplace, Blinds. 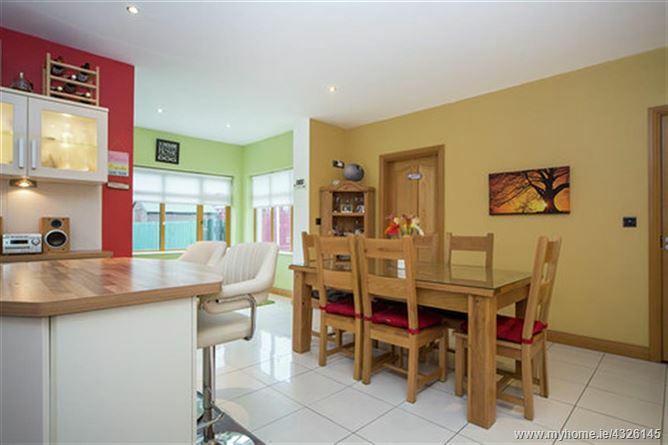 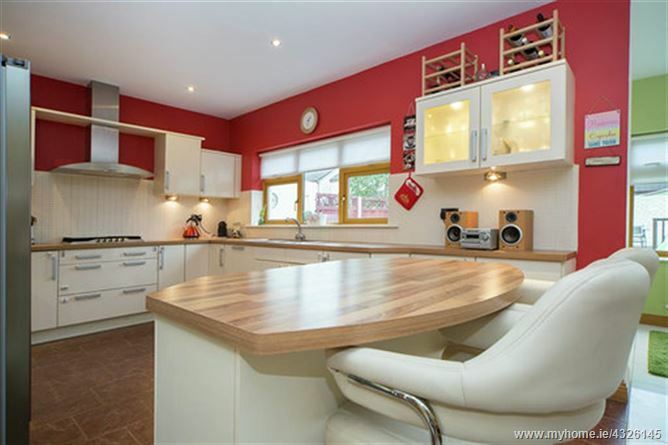 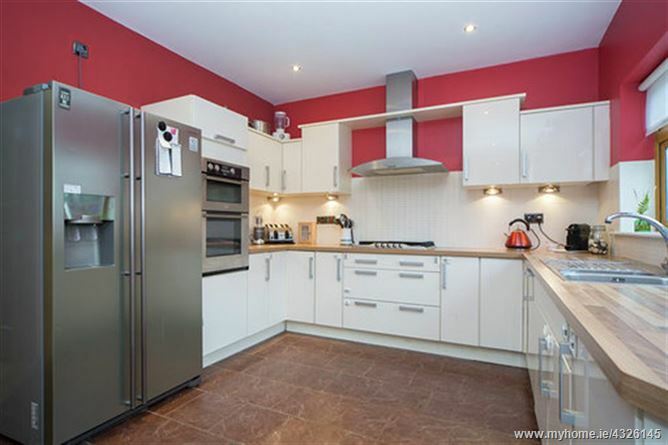 Kitchen / Dining Room: 6.3m x 4.5m Tiled flooring, Fully fitted ultra modern, créme wall and floor units, Integrated appliances, Tiled splashback, Island/Breakfast bar with storage. 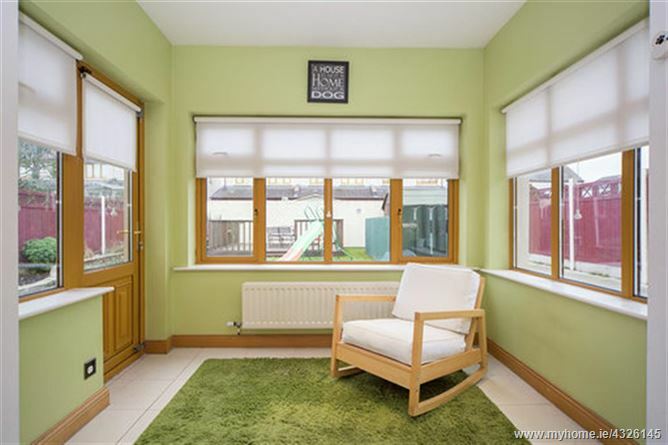 Sunroom:	2.7m x 1.9m Tiled flooring, Blinds, Door to rear garden. 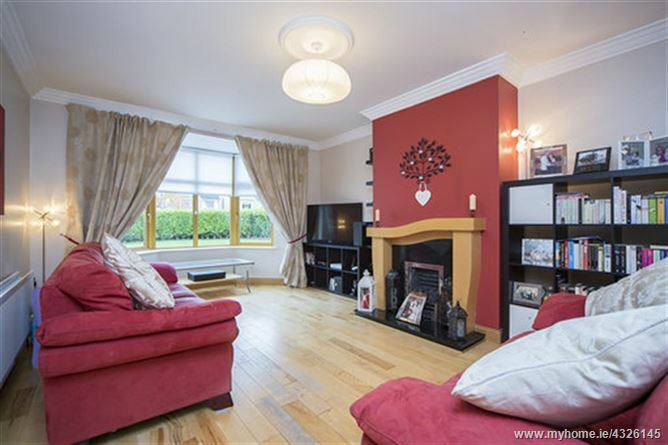 Family Room: 4.2m x 3.5m Wooden flooring, Blinds, Coving. 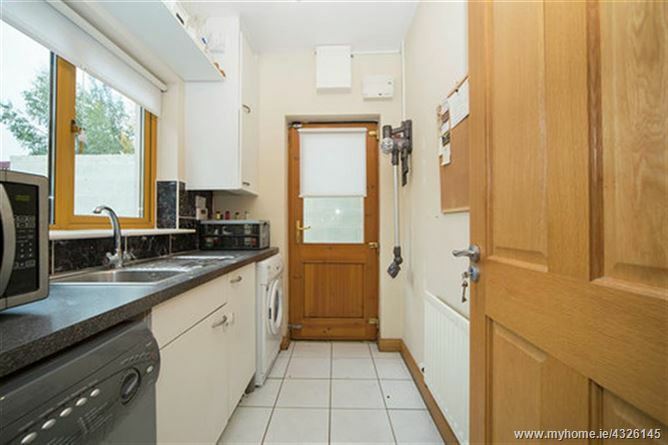 Utility Room:	2.5m x 1.7m Tiled flooring, Tiled splashback, Fully fitted units, Door to rear side access, Blinds. 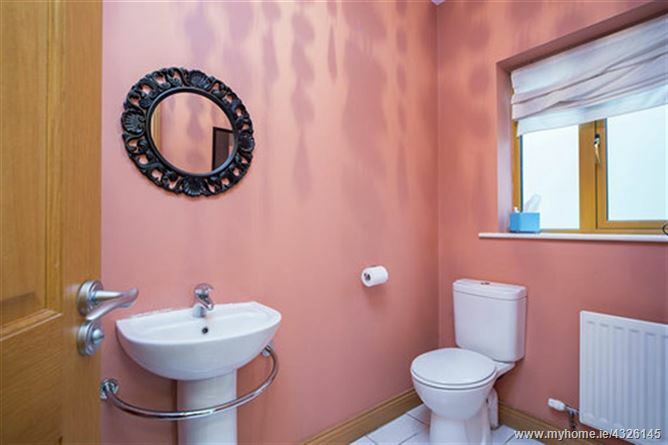 Downstairs WC: 2.5m x 2.0m Tiled flooring, WC, WHB, Blinds. 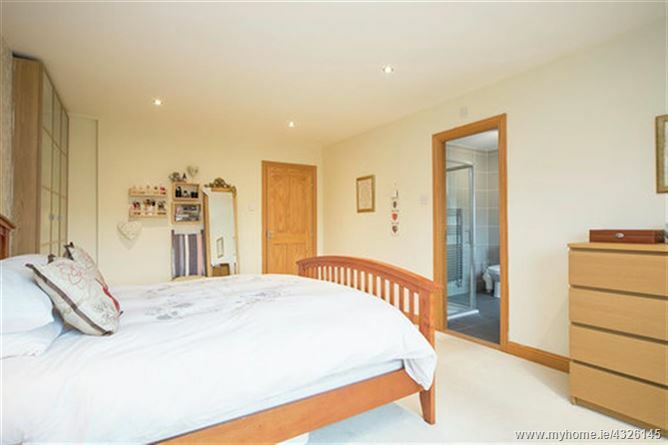 Bedroom 1: 3.3m x 3.2m Overlooking rear garden. 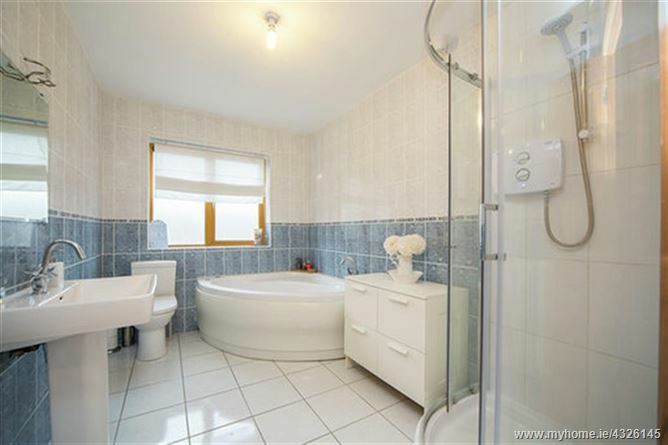 Family Bathroom: 3.2m x 2.2m Fully tiled wall to floor, WC, WHB, Corner Jacuzzi bath, Separate shower, Blinds. 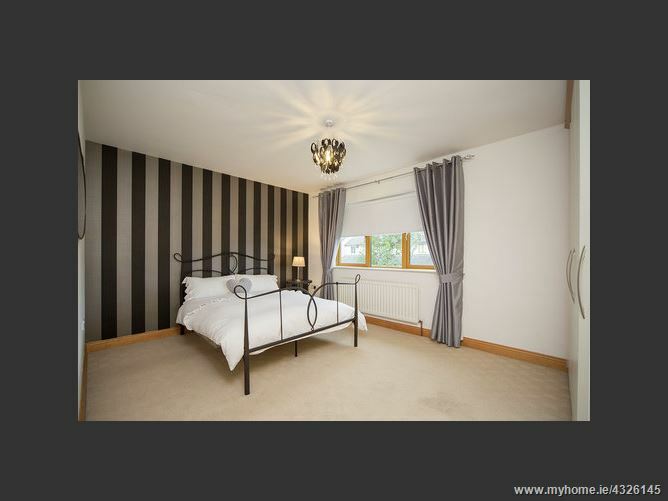 Bedroom 2: 4.4m x 3.2m Over looking rear garden, Carpet flooring, Blinds, Built-in wardrobes. 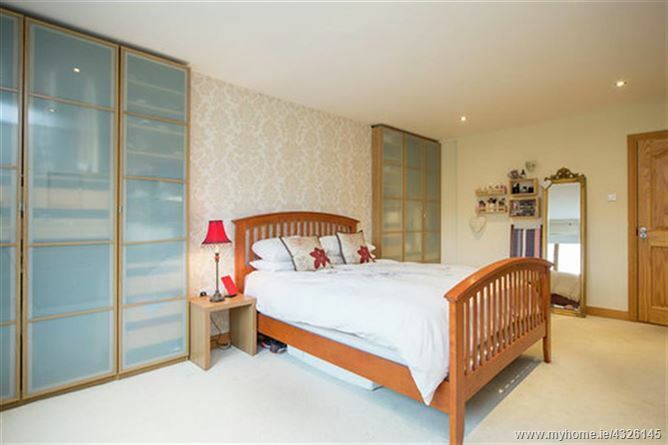 Bedroom 3: 4.3m x 3.5m Over looking front garden, Carpet flooring, Blinds, Built-in wardrobes. 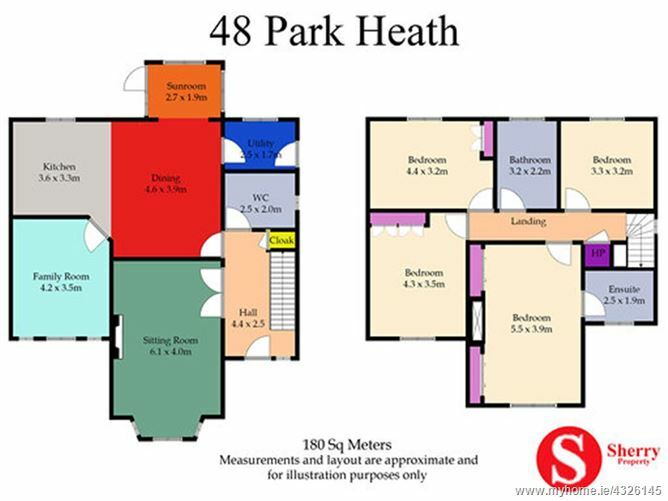 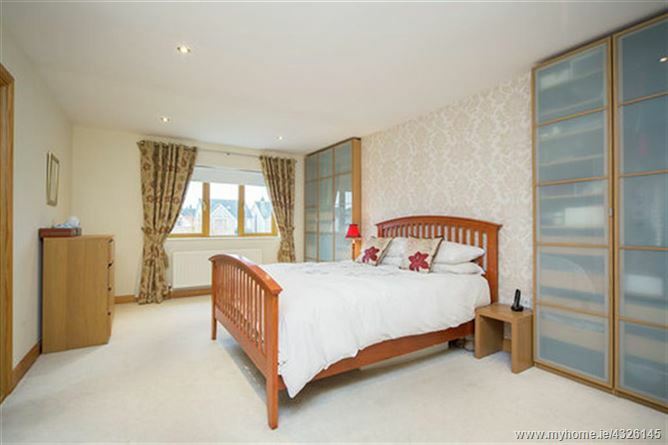 Master Bedroom: 5.5m x 3.9m Overlooking front garden, Carpet flooring, Built-in wardrobes, Down lighting, Blinds. 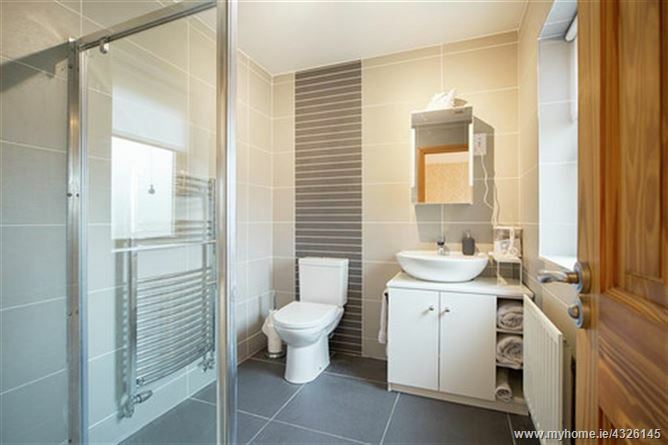 Ensuite:	2.5m x 1.9m Fully tiled wall to floor, Chrome towel radiator, WC, WHB, Shower, Storage unit. 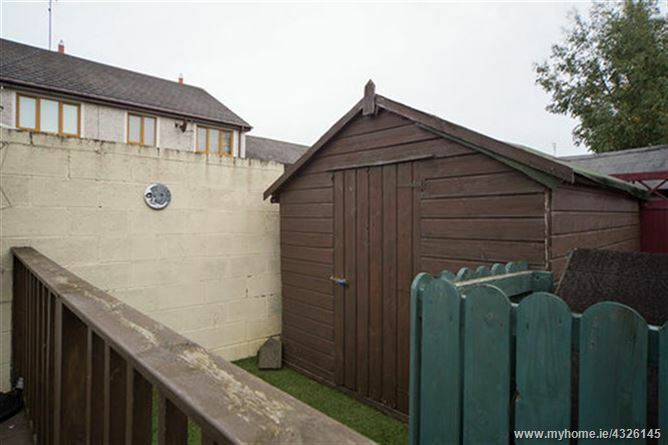 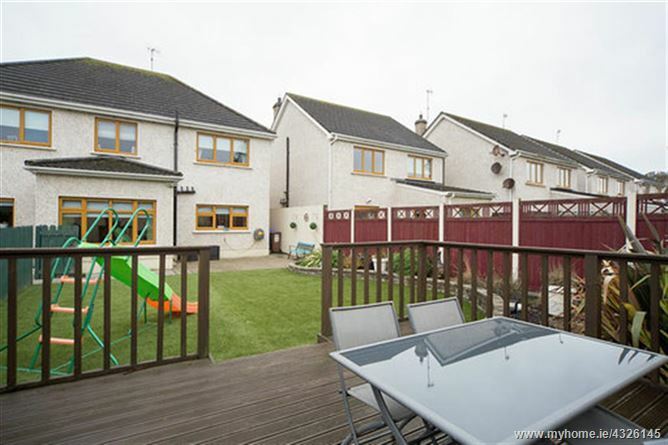 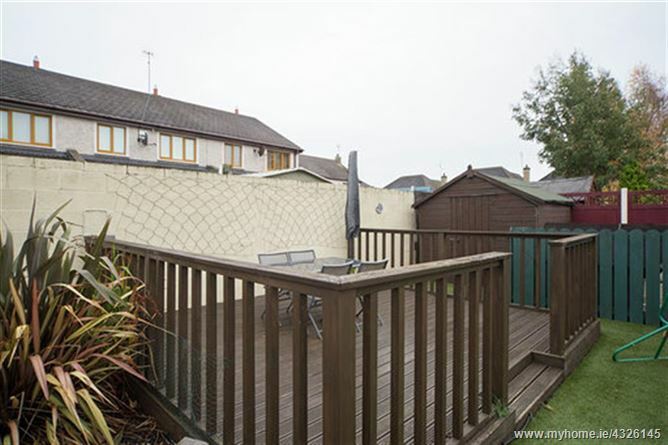 Rear Garden: Fully enclosed rear garden, Landscaped gardens, Paved patio area, Decked area, Separate section with garden shed.